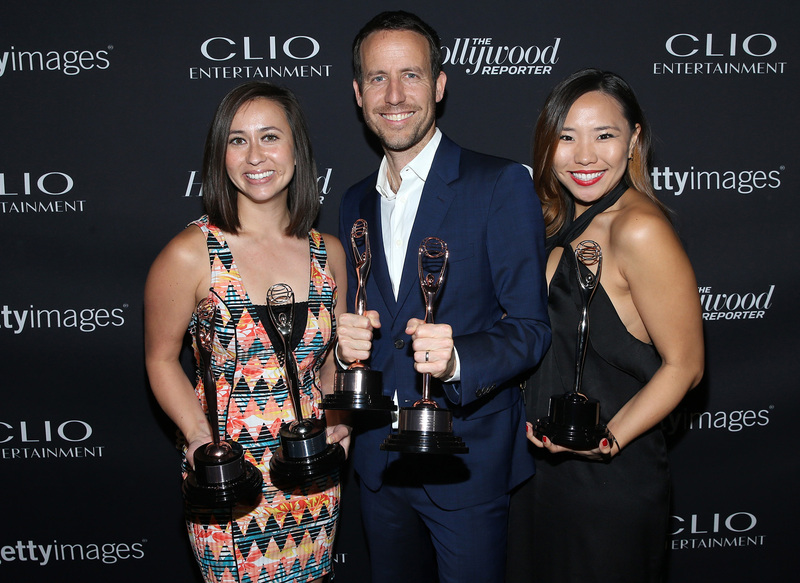 Clio Entertainment, formerly The Clio Key Art Awards, is the original and definitive awards program celebrating creativity in the entertainment business. It honors an evolving industry that regularly pushes boundaries, permeates pop culture and establishes a new precedent for entertainment marketing around the globe. Established in 1971 by The Hollywood Reporter, the awards program became a Clio property in 2015 and continually evolves alongside the industry to recognize excellence in marketing, communications and emerging media across film, TV, live entertainment and gaming. I, Tonya - Red Band Trailer "Haters"